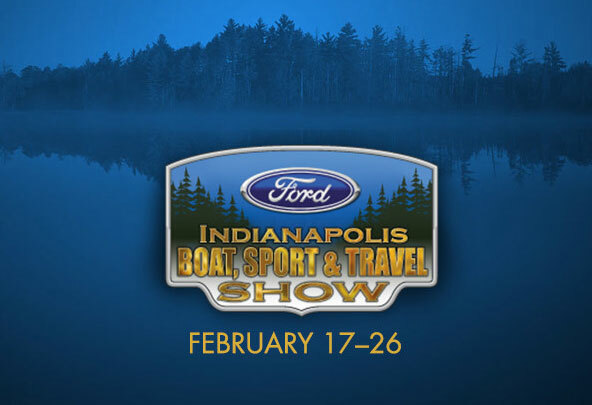 The Indianapolis Boat, Sport, & Travel Show is here, and so are we! 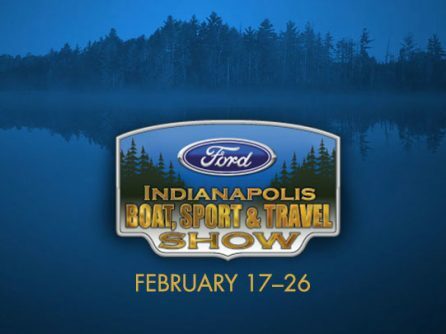 Stop by our table through Sunday, February 26. 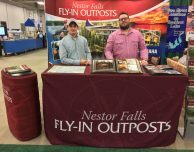 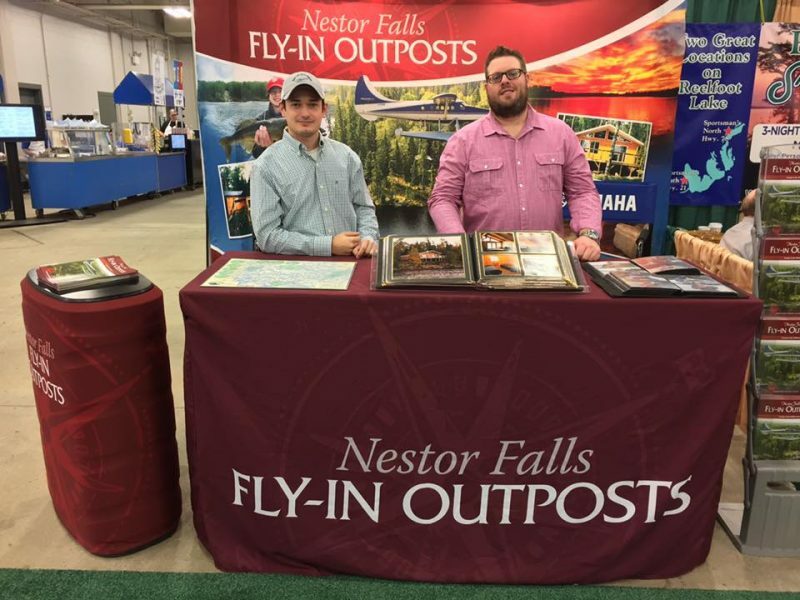 Kyle & Jon will be manning the booth and can answer all of your questions about your next Canada fishing trip with Nestor Falls Fly-In Outposts.